If the county’s information regarding square footage is higher than what you actually have then that should be brought to the county’s attention so the number can be corrected. Keep in mind though most counties will need more information than just a statement from you indicating the home is smaller than indicated on the records. Having an independent appraisal report showing the actual square footage in many cases is good enough for most county tax review boards. Having a local carpet installer calculate their best guestimate of square footage and using their hand written estimate as evidence for the square footage will likely fail to sway a tax review board. If through a remodeling of your home you remove one bedroom and increased the size of some of the other bedrooms then this also can have an impact on your home’s valuation. Fewer bedrooms in most communities mean a lower value compared to homes with more bedrooms. This type of change should be brought to the attention of the county property valuation board so that you can have your home value looked at. If there is a significant change in the condition that affects your property value negatively then those can be reasons to have your property value revisited by the tax board. A perfect example of a change in the condition of your home that affects property value are foundation problems. If the foundation for your house has shifted or is beginning to collapse that in and of itself can cause a loss of value since home buyers are less likely to want to buy a home with foundation issues. The costs to repair major foundation problems can be high in many cases in relation to the value of the home and as a result unless offered at a major discount you will have trouble selling your home. Other examples of changes in your home condition that can affect your home value negatively include house fires, water damage, mold issues and more. Additionally not only can internal issues cause problem with the home’s value external issues can cause problems as well. External problems such as sudden opening of a trash dump or animal farm very close to your home, the discovery of environmental pollution around or nearby your property, large amounts of foreclosure activity in your neighborhood, and more. The price of your home is obtained from many different areas that have both a direct and indirect impact. To properly determine the price of your home you will need to consider them all. 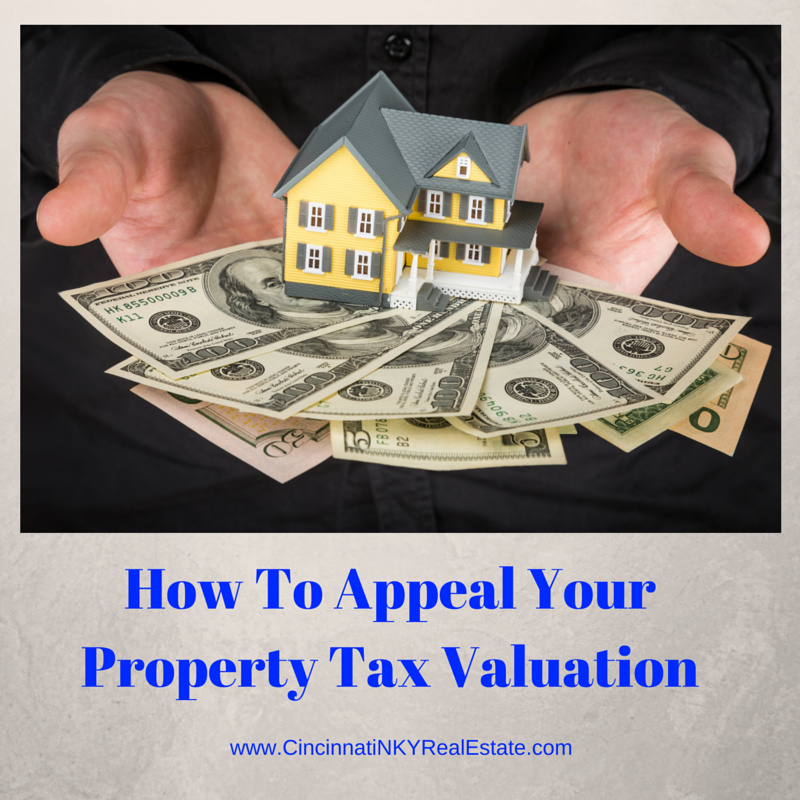 There are a number of different ways to determine the value of your home and that are acceptable to the tax review boards that will look over your request for reconsideration of the property tax value. Depending on your local rules, regulations and the state laws where your home is located the following means may be used to prove a lower value than what is currently on record. -Have a licensed appraiser perform an appraisal of the home. In some states an appraisal done for purposes of refinancing can be used. 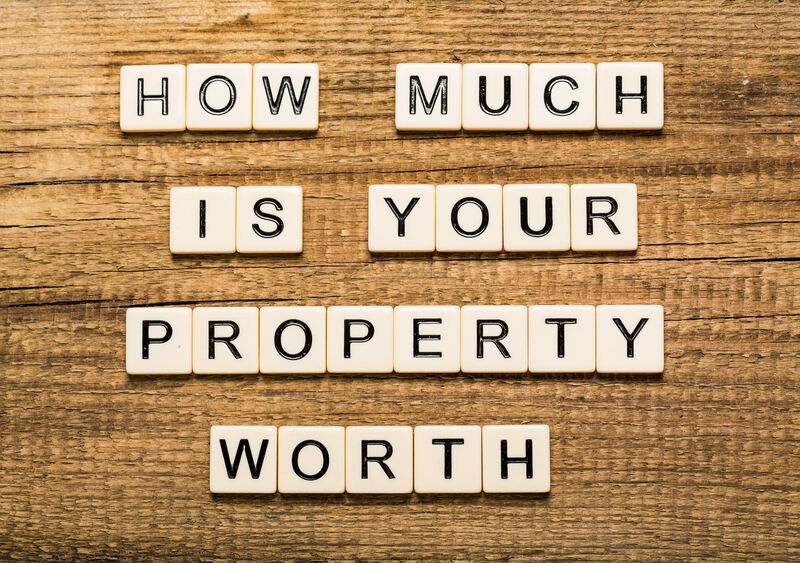 An appraisal from a licensed appraiser is probably one of the best ways to prove the value of your home since the person doing the appraisal is independent and gets no benefit based on the value outcome. They get paid to do an appraisal regardless if the price of your home is higher or lower. The amount of money you spend for a onetime charge for the appraisal may be worth it considering the savings you get by having to pay less in taxes. Some tax review boards may require your appraiser to appear before them and speak before the board as to the home’s value so make sure your appraiser is able to do this. -Provide comparable real estate sales data for homes of a similar type, kind and condition as your home. When you provide this type of information on your own in support of a lower value of your home, expect more skepticism from the review board as to the validity of your claim. While the review boards will proceed in a neutral manner they still must look at the evidence you present objectively. If your evidence seems in anyway slanted or biased towards your desired result look for the board to push back and possibly reject your request. -Comparative Market Analysis (CMA) provided by a Realtor. Realtors provide CMAs all the time for home buyers and sellers as part of their job. A CMA looks at recent comparable home sales in order to give an opinion on price of a particular home. CMAs generally look back no further than 6 months’ worth of home sale data in order to provide an opinion on pirce. CMAs may be accepted by certain tax jurisdictions whereas others may not accept them or may require more information in addition to the CMA before deciding. -A current or recent listing agreement. If you have a current or recent listing contract that you have signed with a real estate company to help sell your home this could be helpful in proving that the value of your home is lower than what is shown on your tax assessment. The listing price of your home obviously has to be lower than the assessed value and the fact that your home may not be sold or has been sitting on the market for some time unsold also lends support to the fact that your assessment may too high. -Other types of proof include the actual cost it would require to rebuild your home (replacement cost); list of costs for improvements made to a rehabilitated or remodeled home; evidence of major issues in the home that reduce its value like a structural engineer report stating that the home has foundation or structural issues along with information about the reduction in value as a result. The property tax valuation review boards are not trying to be unreasonable when looking at evidence of a reduction in your assessment so the documents they are willing to accept can vary. What works for some counties and states may not work for others. A recent appraisal signed by a licensed appraiser is probably the most preferred type of documentation the tax review boards prefer to have. 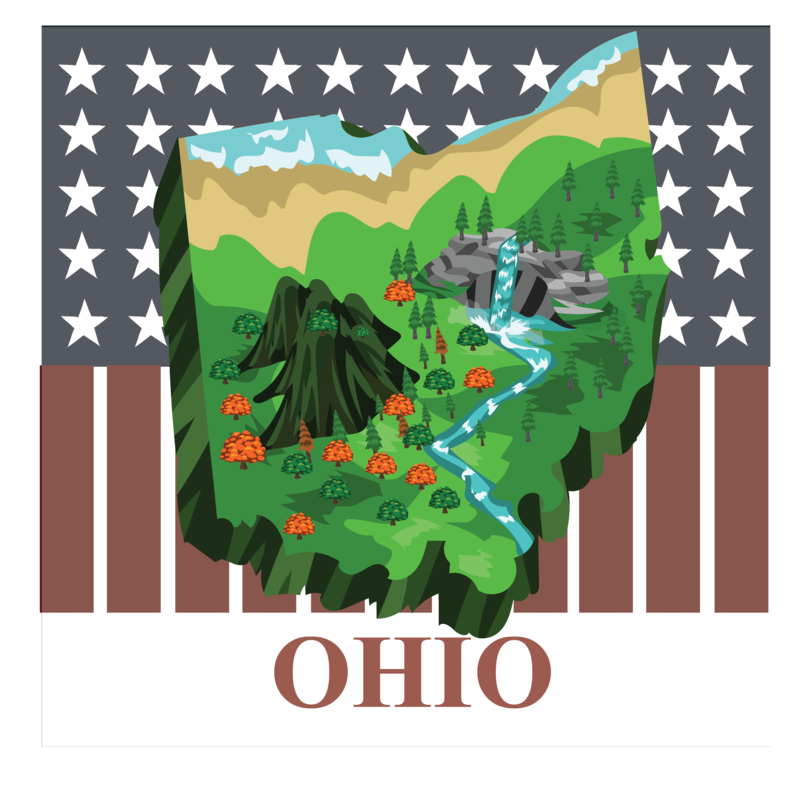 In Ohio property values are set by the County Auditors and requests for adjustment to the property value are dealt with by the County Board of Revisions. Under state law every six years (sexennial) Ohio counties must reappraise all real property through a personal visit to the property. Every three years (triennial) between the sexennial period property values are updated using market sales data. If you believe your property tax valuation is incorrect you must file an appeal with your county’s Board of Revision on or before the last business day in March. As taxes are paid for the prior year (arrears) that means by filing before the end March deadline will cover the taxes that are owed for the year that just ended. Along with your appeal application you should also provide the evidence you will be using to justify a reduced valuation. The Board of Revision will set a hearing date for when you will need to come in and present your case. 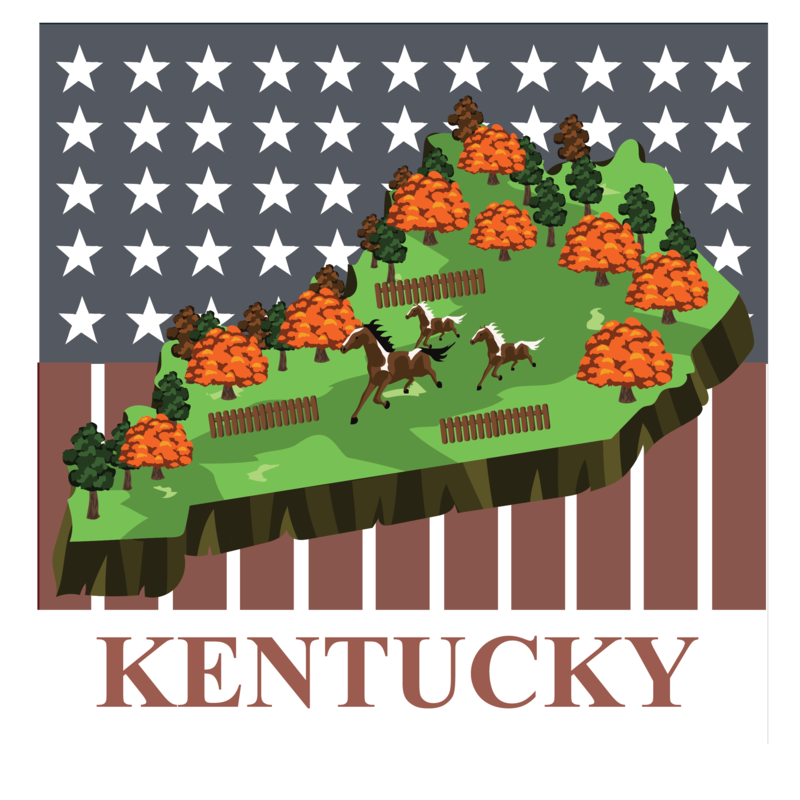 In Kentucky Property Valuation Administrators (PVA) set property values for tax purposes by analyzing market data on a yearly basis. Property values are usually readjusted once every 4 years. 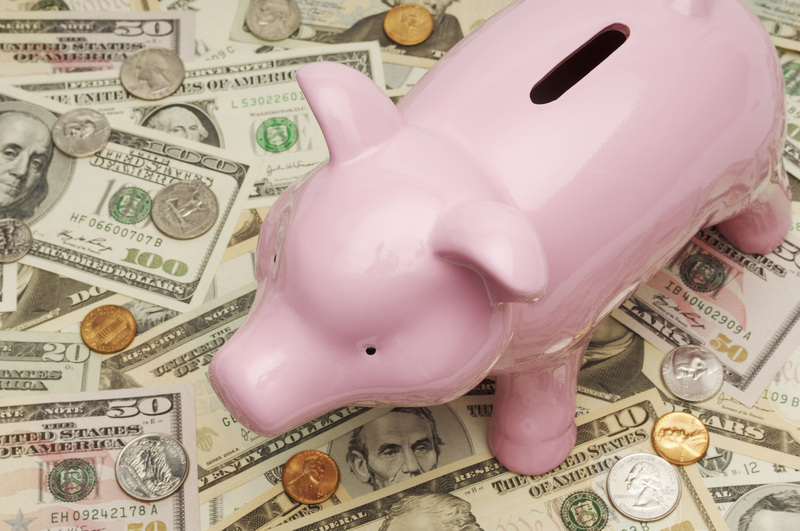 In accordance with state laws the PVA cannot raise your property value more than 4% per year. In order to appeal your property valuation with your County PVA you must file on or before the end of the open inspection period of the tax rolls (usually May). You must first file for property tax valuation adjustment with your county PVA along and provide any supporting documentation with your application. If agreement cannot be reached with the PVA then you are permitted to file an appeal with the Kentucky Board of Tax Appeals. By knowing how much in property taxes a year you pay and knowing the value of your house you can use that information to see if your tax property valuation is accurate. If the valuation is higher than what you believe your home to be worth you can begin to take steps to have your property tax valuation brought in line with what your home is truly worth and in the process same money on taxes. Do you need help with your property tax valuation appeal for Hamilton, Clermont, Warren or Butler Counties in Ohio or Boone, Campbell, or Kenton Counties in Kentucky? Call me today, my experience with helping people buying and selling and the preparation of many Comparative Market Analysis reports gives me the expertise to help you save money! That along with my network of professional contacts ensures we can get in touch with the best experts needed. Contact me today! About the author: The above article “How To Appeal Your Property Tax Valuation” was provided by Paul Sian. Paul can be reached at paul@CinciNKYRealEstate.com or by phone at 513-560-8002. With over 12+ years experience, if you’re thinking of selling or buying a home, I would love to share my marketing knowledge and expertise to help you. Contact me today!